One or two for the ride. I always take a book or two on motorcycle rides. It’s true, they take up space, and they’re heavy as heck. Linda and I do a great deal of reading at work; among other things, she edits, researches, rewrites and clarifies news stories to make them infinitely better and I do research for graphics and other projects. Much of this is on deadline and under the gun. Riding motorcycles is a getaway from work and deadlines. Reading for pleasure helps us attain escape velocity. With exceptions for the Weather Channel, we try to stay away from the TV. I was jarred into this realization during an impromptu layover one night years ago at a lonely, run-down motel in Adelanto, Calif. I was on U.S. 395 going home to Reno from San Diego, got tired, and decided to call it a day with 200 miles down and 400 to go. The room TV had absolutely nothing worthwhile and I plundered the saddlebags on Discovery, my ’94 Yamaha 750 Virago, to see what I had. 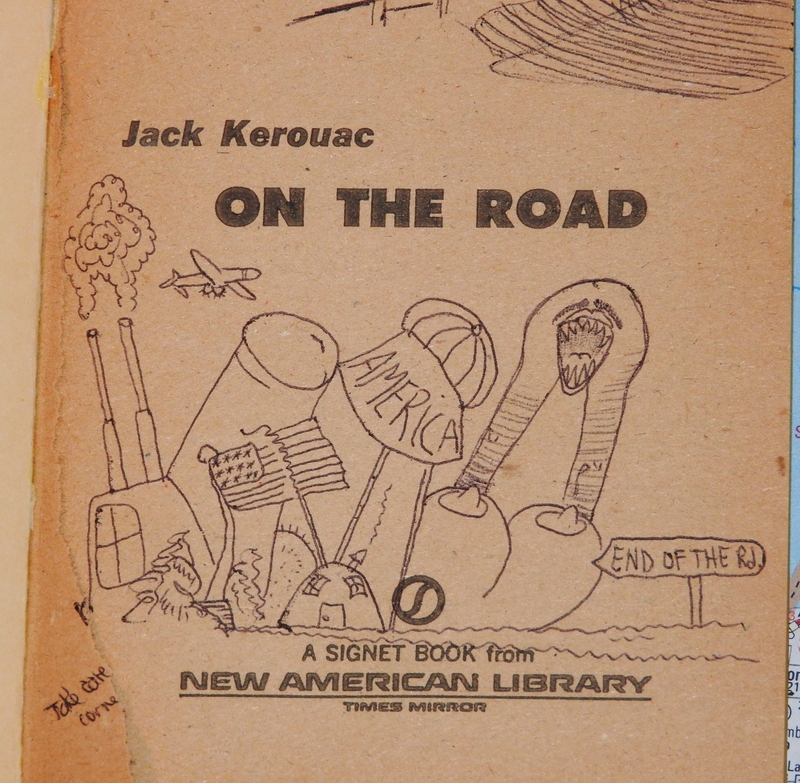 Besides a repair manual, I had one book and it was perfect: an old Signet paperback of On the Road by Jack Kerouac, given to me by my good friend Van just before I moved from Ohio to Nevada. I didn’t even remember stowing it aboard the bike. 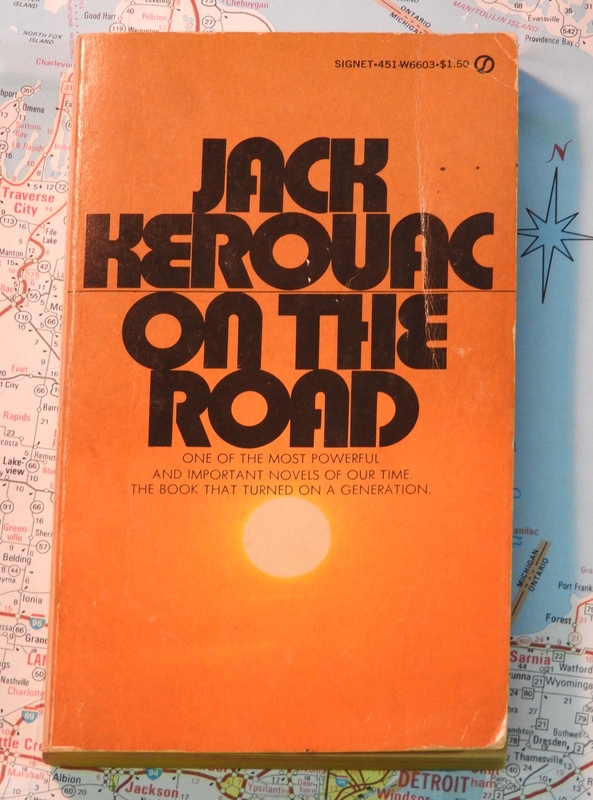 I read it again that night and started packing books on every long-distance ride. …with some of Van’s original artwork. I still do that to this day. I pick the titles carefully, tending toward lighter fare. There’s no pattern I can discern; the choices are as scattergun as an outhouse squirrel. You won’t find The Brothers Karamazov or In Search of Lost Time or Les Miserables in Terra Nova’s sidecases. I prefer substantial meals on the bike, not seven-course dinners. But the authors who accompany me are pretty good, I think. Some of them include Mark “Tiger” Edmonds, who writes about motorcycles and is a great storyteller; anything by Ted Simon, author of Jupiter’s Travels, the premier tale of motorcycling around the world; Edmund Morris, whose The Rise of Theodore Roosevelt I literally could not put down; and Michael Korda’s Hero: The Life and Legend of Lawrence of Arabia was fascinating and illuminating. Zen and the Art of Motorcycle Maintenance comes along for a ride every once in while, too. 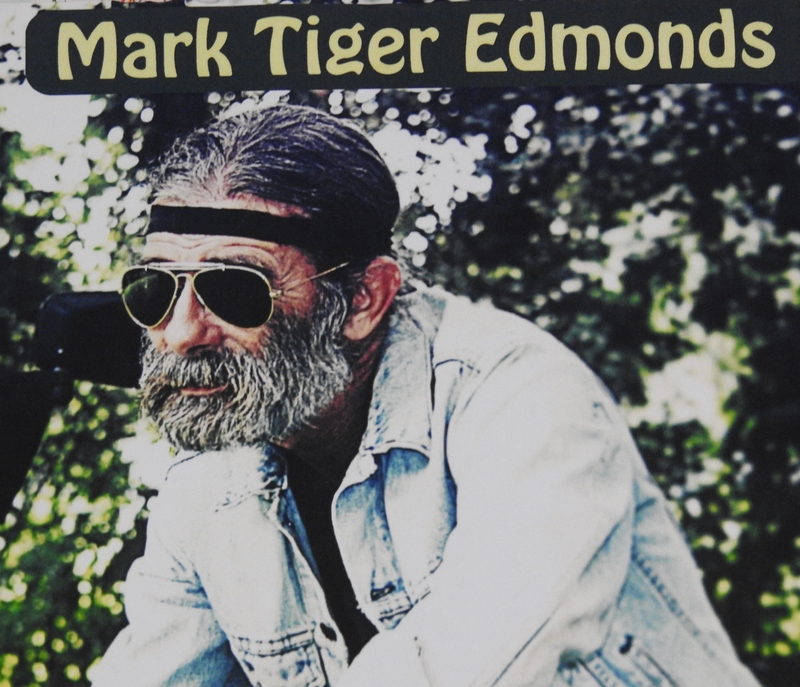 I used to carry tales of motorcycle adventure, an effort to bolster the documentation of my own travels. That’s faded away in favor of other books. 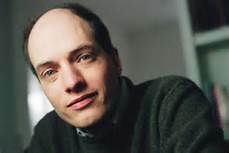 My écrivain du jour is Alain de Botton. I discovered The Art of Travel, which fit my own perceptions of life on the road, especially the pauses at gas stations and greasy restaurants. But I found de Botton fascinating. How Proust Can Change Your Life was unexpectedly funny and illuminating about the life and work of venerated French writer Marcel Proust and how even a schmuck like me could benefit from knowing him. His other books, on architecture, work, and philosophy, are equally good. So de Botton has earned his place in my sidecases. Just a couple of books, on every ride, nestled among tools, a quart of oil, tire pump, battery charger, and other essentials for the road. 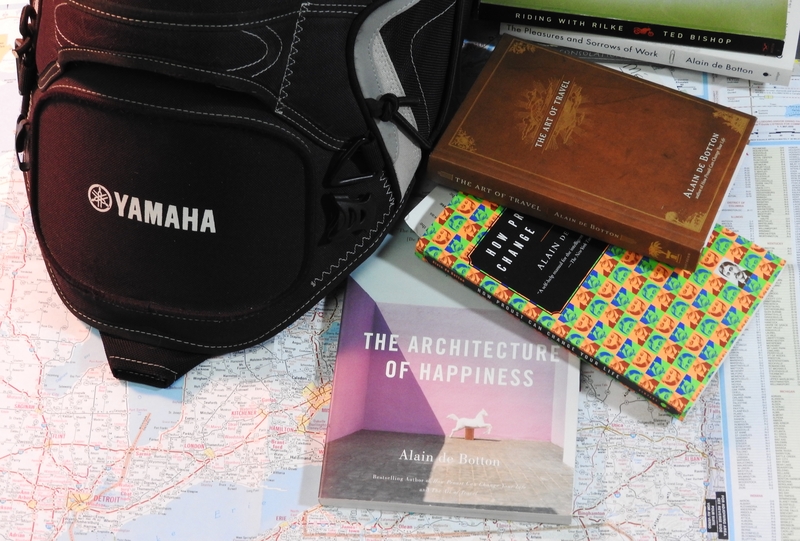 While the latter items keep you going, the books stay in the confines of your helmet and offer something to think about while you’re getting there. Ah books… enjoying worlds that may or may not become reality in our lives!